The FEC had flagged contributions from more than 60 donors that appeared to exceed donation limits. The FEC is looking into what appears to be $270,000 in excessive campaign contributions during the midterm campaign. 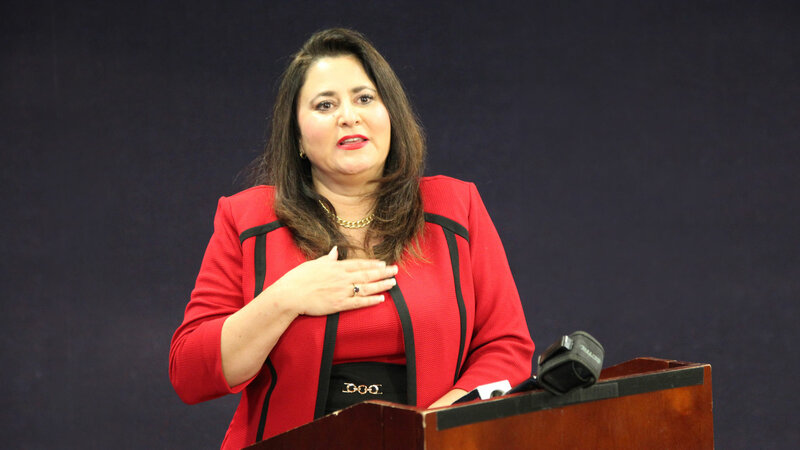 Democrats take control of one chamber and women make big gains, all with Arizona's help. 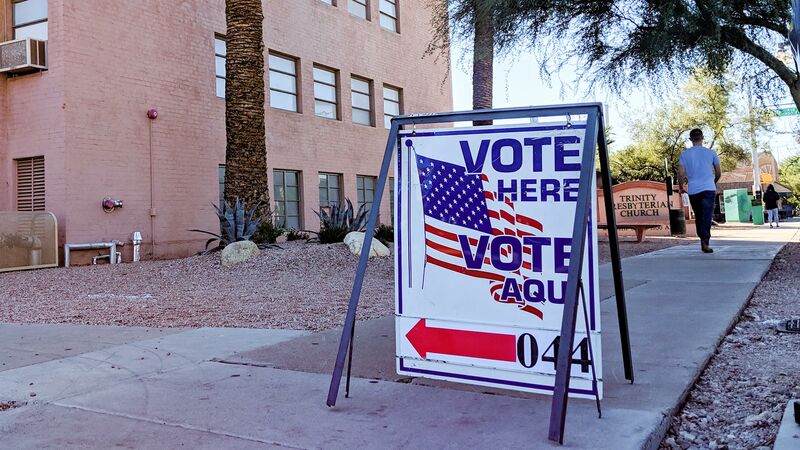 Arizona 360 revisits highlights of the midterm election. 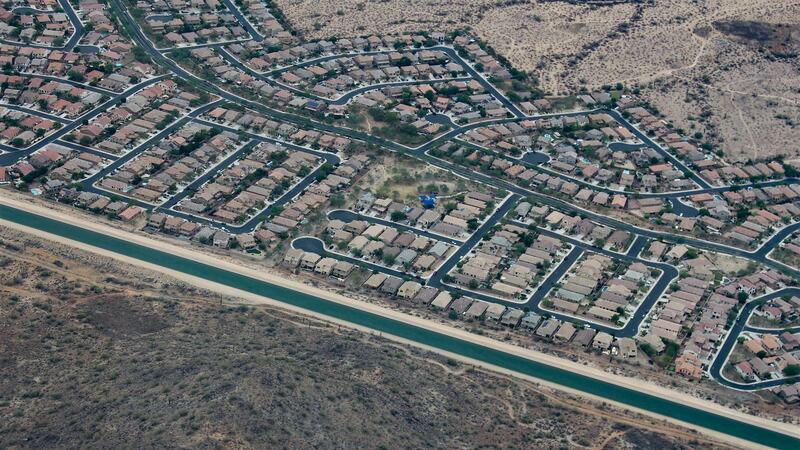 Also on Arizona Spotlight: How changing your address may impact your voting status; What is AVATAR, and how might it change the science of telling truth from fiction? ; and Pima County Gardeners mark 35 years of helping Arizona grow. 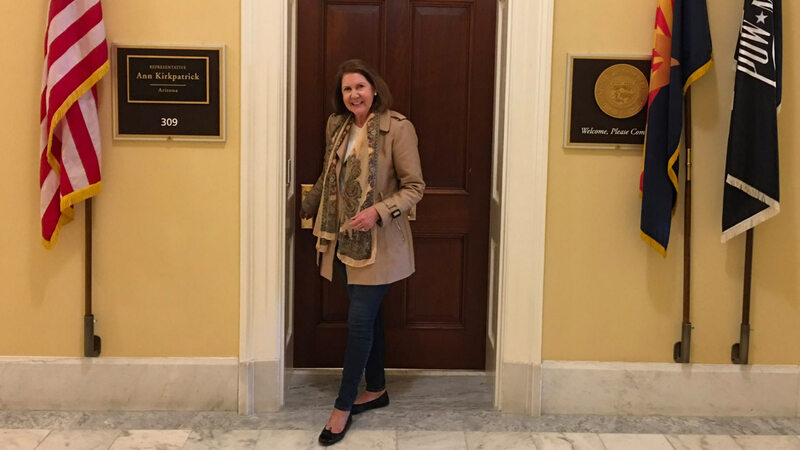 After nearly a decade of leading the chamber, the recent congressional candidate is moving on. 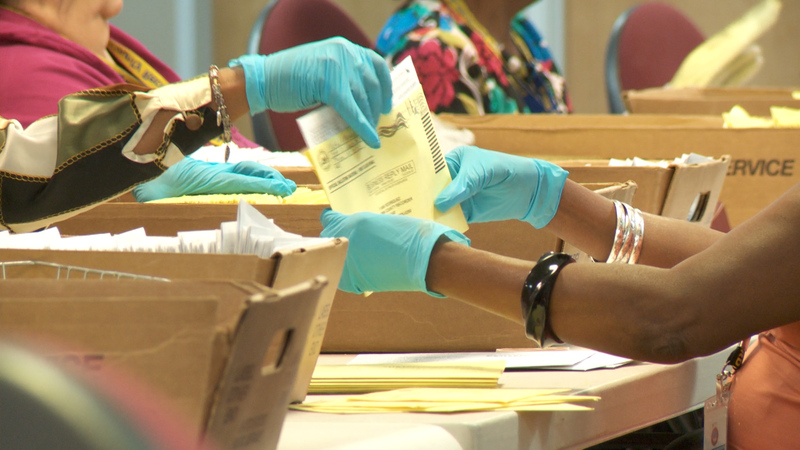 A lawsuit makes an argument to count ballots that Navajos properly filled out but didn't sign. 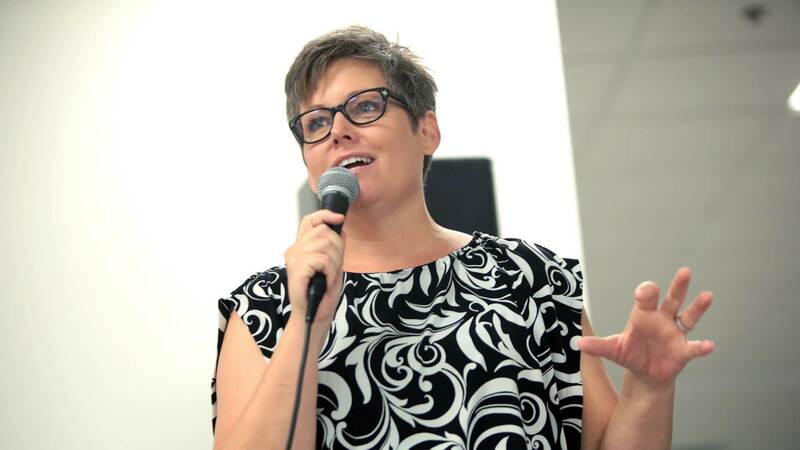 Democrat Katie Hobbs claimed victory over Republican Steve Gaynor in close race. 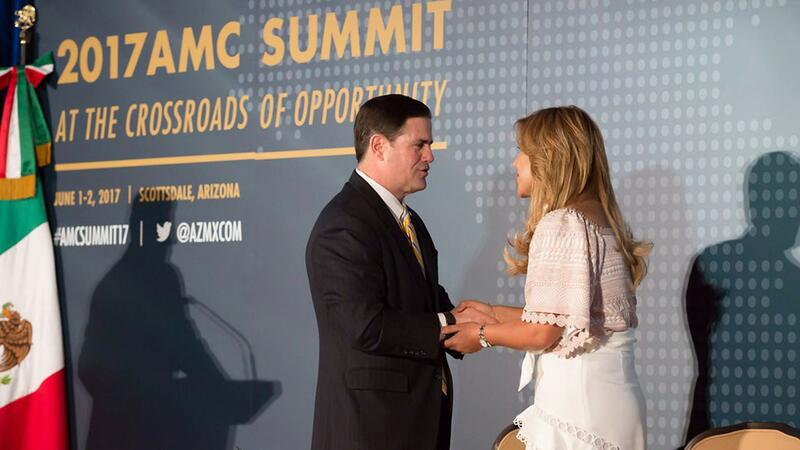 The governor of the Mexican state highlighted Ducey's support for the so-called Arizona-Sonora Megaregion. 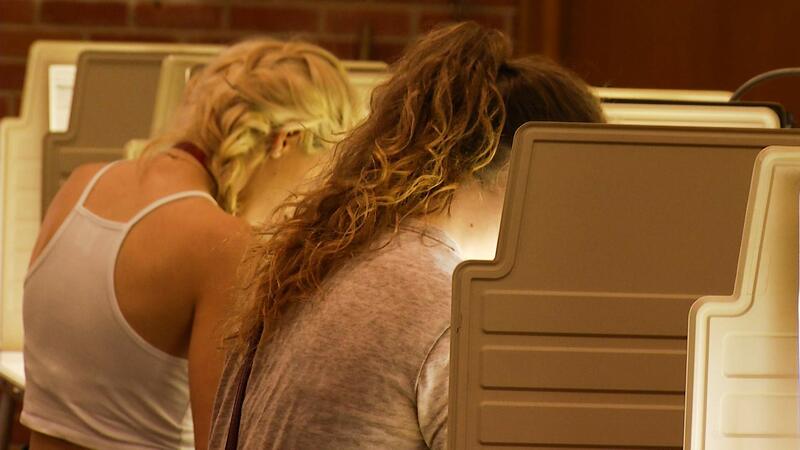 Turnout was its highest yet, and voters are still being counted. 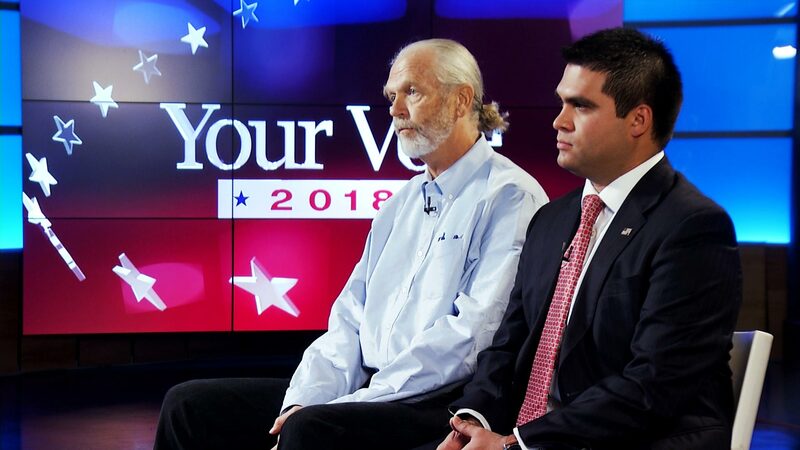 The political novice won the race against an experienced Republican politician. 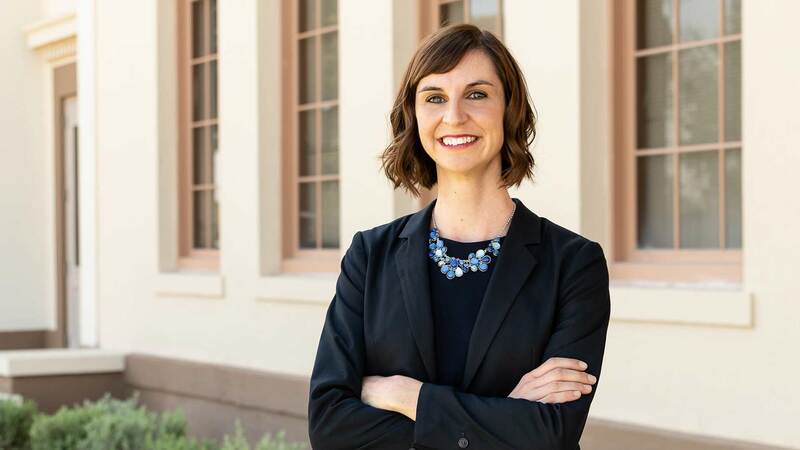 Republican April Pinger did not have a campaign website or respond to any questions from the Arizona Republic. What they hope to see Congress achieve before the 2020 presidential election. 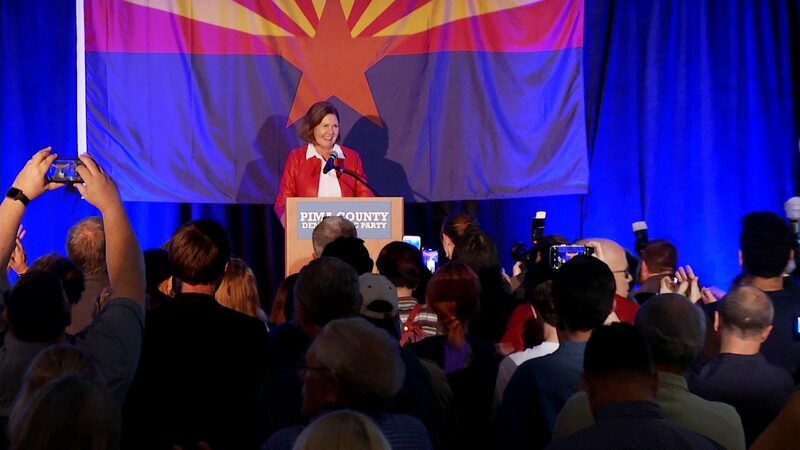 Did the results indicate a blue wave in Arizona? 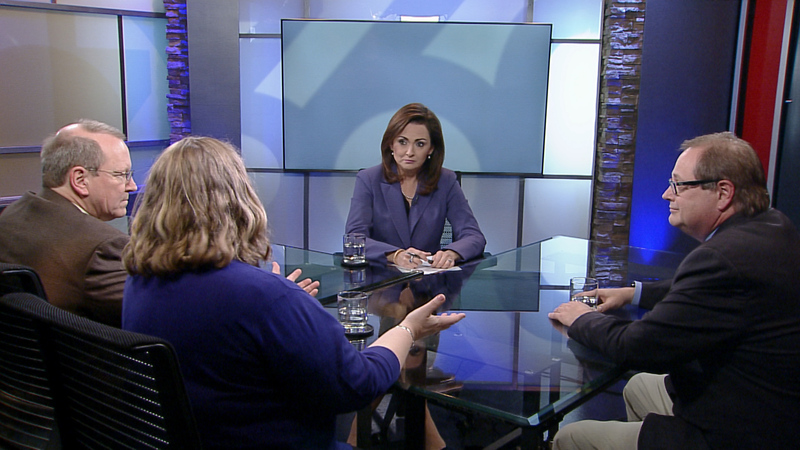 A journalists roundtable goes over results from closely watched races and asks whether a blue wave swept Arizona. 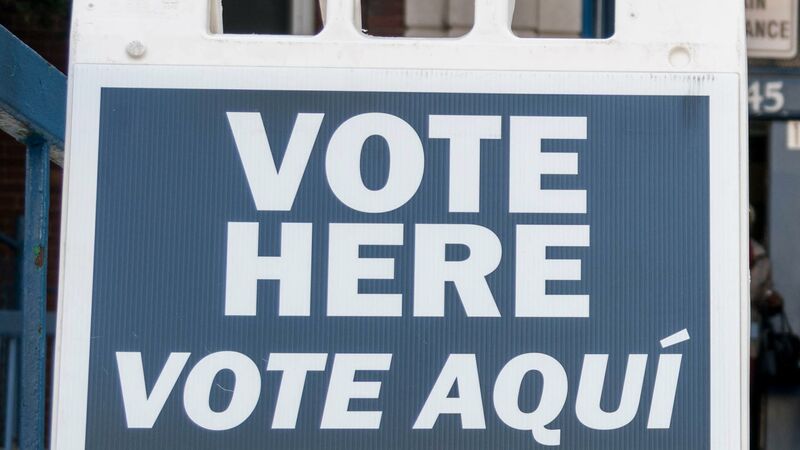 The agreement extends the opportunity to fix ballot problems to rural Arizona voters.